Don't Spend Your Free Time on Lawn Care: Hire The Lawnsmith! In the modern world, free time is a rare commodity. Everyone is always in a rush, constantly worrying that there just aren’t enough hours in the day to complete all the tasks they need to get through. We all know the importance of a positive work-life balance and the ability to engage with self-care in our free time, but our working lives and home and garden chores tend to demand more of our time than we’d prefer to give away. Summer has Arrived to Minneapolis! 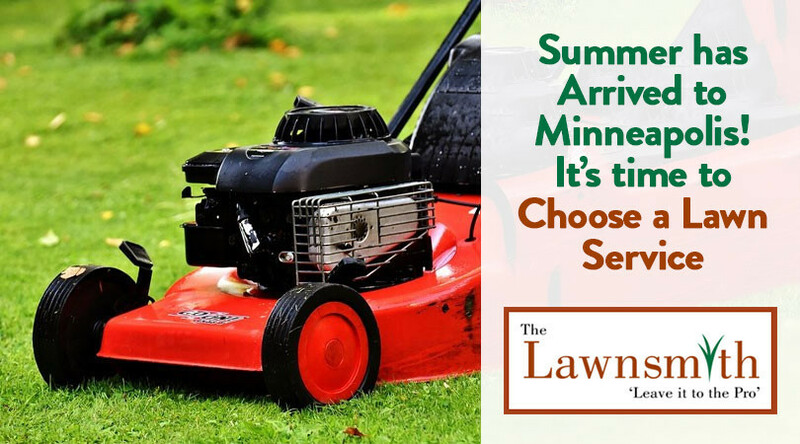 It’s Time to Choose a Lawn Service! This year will likely go down in history as the one that went from winter to summer in record time. It isn’t often that people in any climate can remember a blizzard and a 100-degree day taking place just over a month apart. Now that the kids are out of school, summer is officially here in full force. This season goes all too fast as it is. Do you really want to spend it mowing your lawn every week and completing yardwork? 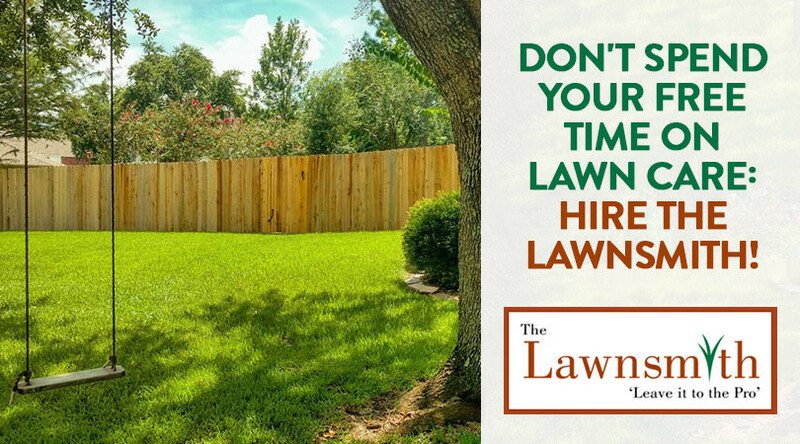 If not, consider hiring an experienced lawn service Minneapolis MN like The Lawnsmith.